Hugh Davies was raised in Nigeria and England, educated in Somerset and studied fine art at Brighton College of Art and Chelsea College of Art, in London where he received his Master’s in Fine Art. 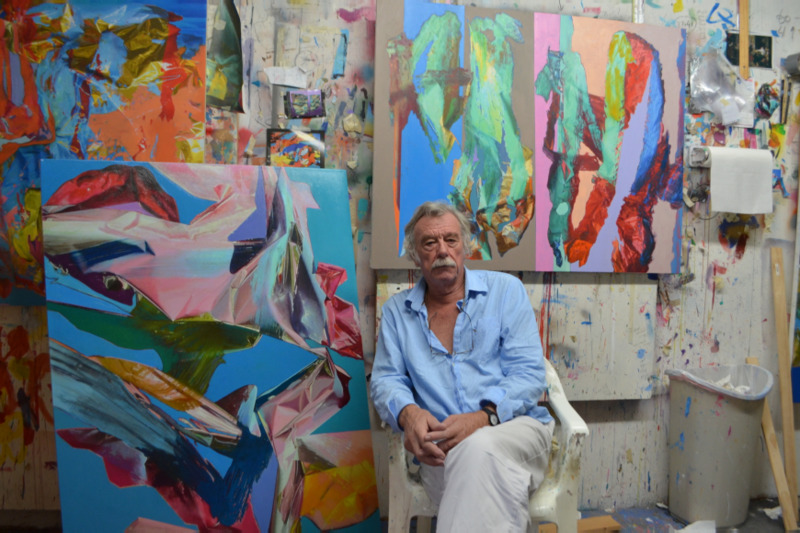 He has served on the faculties of distinguished institutions including Chelsea College of Art, Oxford University, the University of the Arts, London and Ringling College of Art and Design, Sarasota, FL. Davies’ work has been included in more than 60 international gallery and museum exhibitions. 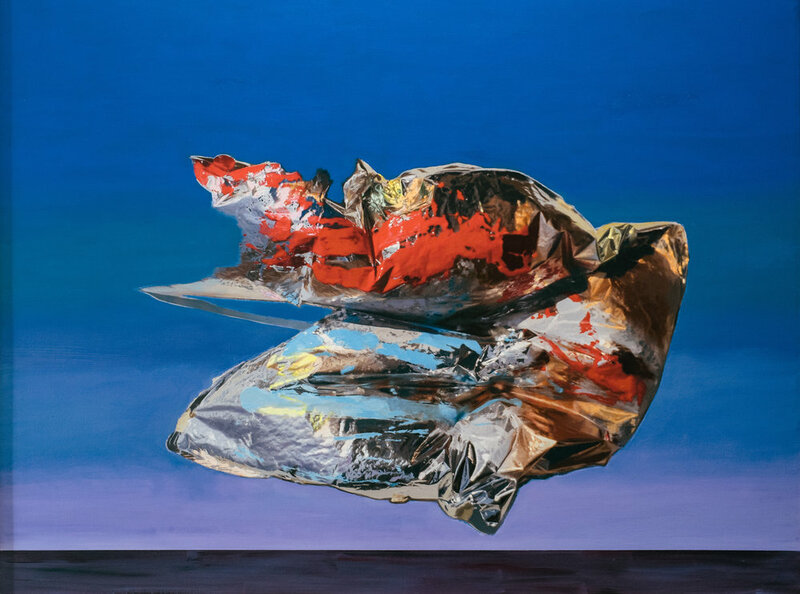 Davies work draws attention to the paradoxical nature of painting, using invented forms and ambiguous spaces to visually describe time, history and uncertainty.